Fostering friendship and understanding among various faith-based organizations in local communities to work together for disaster preparedness & recovery. SUWANEE, Ga. - Oct. 6, 2017 - PRLog -- Local 501(c)(3) non-profit Noah's Ark & Co. announces its first LOVE GOD SERVE TOGETHER event on Saturday, October 14th, 2017 from 10 AM – 12 PM at 1800 Willow Trail Parkway, Norcross, GA. 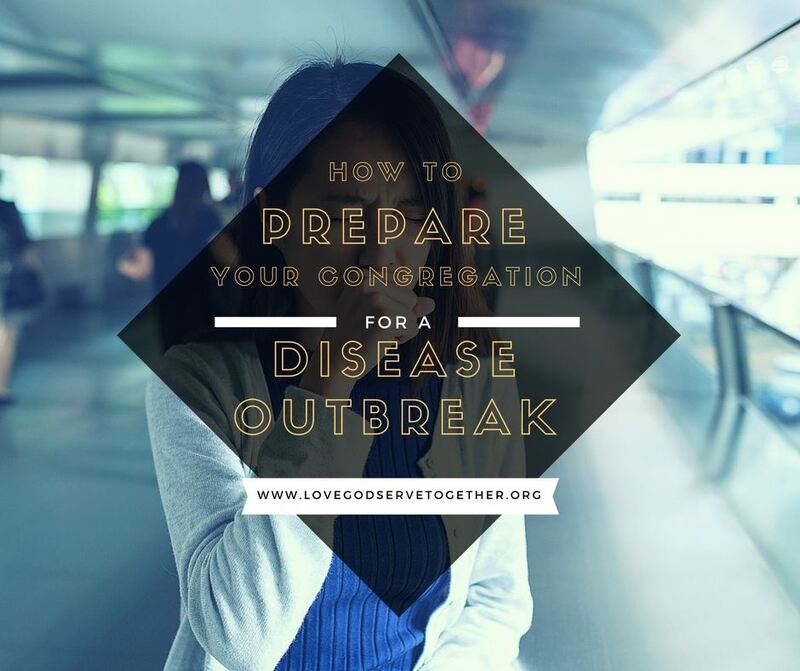 This event series will be focused on training and preparing congregations in the event of future Metro-Atlanta disease outbreaks or bio-terrorist attacks. There are over 1.5 Million residents in Forsyth, Gwinnett, Hall, Newton & Rockdale Counties in Metro-Atlanta. In the event of a mass outbreak of disease or a bio-terrorist attack here in Metro-Atlanta - there is a great need for volunteers to help dispense life-saving antibiotics or medications in less than 48 hours. With only hundreds of Public Health employees to help make this happen-- it is a monumental task without the collective volunteer communities' help. "We need your help to reach out to these faith-based leaders - so that they can be better prepared to serve - before, during, or after disasters," says Corazon Ketchem, Noah's Ark Co-Founder & Executive Director. Ahmadiyya Georgia Chapter Leader, Hazeem Pudhiapura, encourages public and private businesses to pitch in when he says, "Serving God and His creation is the essence of the Ahmadiyya Muslim Community. Being prepared to serve during a disaster helps us demonstrate our motto of "Love for all, Hatred for none". We are delighted to partner with other faith based communities in organizing this event to serve our fellow citizens during critical disaster situations." He continues, "Please encourage your staff to reach out to their faith leaders to attend the upcoming Love God Serve Together Event on Saturday, 10/14/17. Not only will their congregations be blessed by being prepared, they also become a blessing to their neighbors as well!" Mark Reiswig, Director of Emergency Preparedness for Gwinnett, Newton & Rockdale Department of Public Health requests healthcare, city & county leaders to also join in this effort. He states, "In order for local health departments to fulfill their mandate to provide critical medications and/or vaccine in a timely manner to the public - in the event of a terrorist attack or pandemic, it is crucial for us to have tremendous support from volunteers and other community partners. The task is huge, our resources are limited, and the mission is critical. I hope that this event will begin to bring many new partners to the table to be educated and trained - to help save millions of lives." Noah's Ark's motto is: LOVE GOD. SERVE TOGETHER. Its mission is to focus on local communities and invite leaders of churches, temples, synagogues and mosques to become partners and learn to work together - so they can help rescue their congregation's families and neighbors after a disaster strikes. For more information on how to get involved or help host the next Love God. Serve Together event in your community, visit the website http://www.lovegodservetogether.org. Corazon Ketchem, Noah's Ark & Co.
: Noah's Ark & Co., Inc.